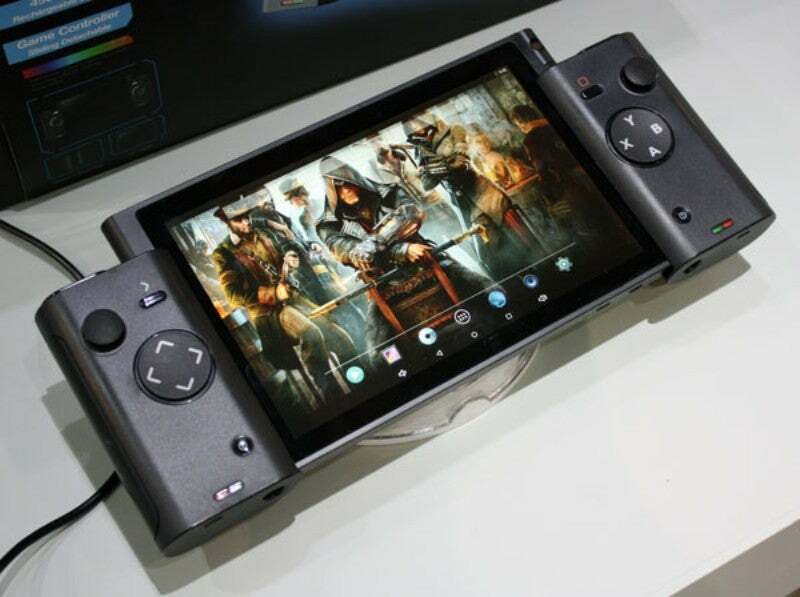 [Iimage: Notebook Italia] Last year, Italian site Notebook Italia checked out the Android-based 3D gaming tablet at the Global Sources Electronics Show in Hong Kong. 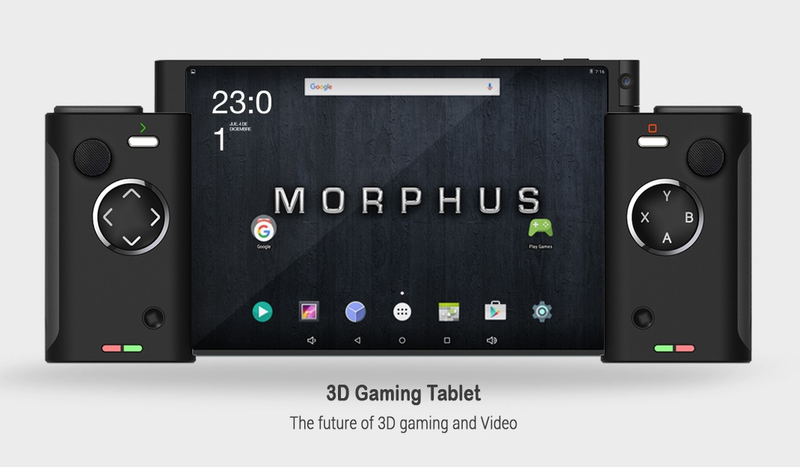 I'm pretty sure this design was actually pioneered by Razer as far back as 2013? So.. You think Nintendo saw this last year and developed the hardware and software/games in that short time? Give me a freaking break.. Nintendo would have been working on this since the Wii U hit. In fact, this is probably what they wanted the Wii U to be and has been in development for even longer. This mob had to develop this thing as well. Developers making a new product don't ring each other up to let them know what they are doing. So when did the patent get filed by Nintendo? I know it was a fair while ago right? The problem in Nintendo file tons of patents for things they never commercially make, I know quite a few things Nintendo Patented never turned out to be the NX/Switch. Those aren't really detachable controllers. More like *attachable* controllers. Ie, controllers you can attach to an Android tablet, rather than a gaming console that you can detach the controllers from. And there's been a number of products like this released over the past few years. 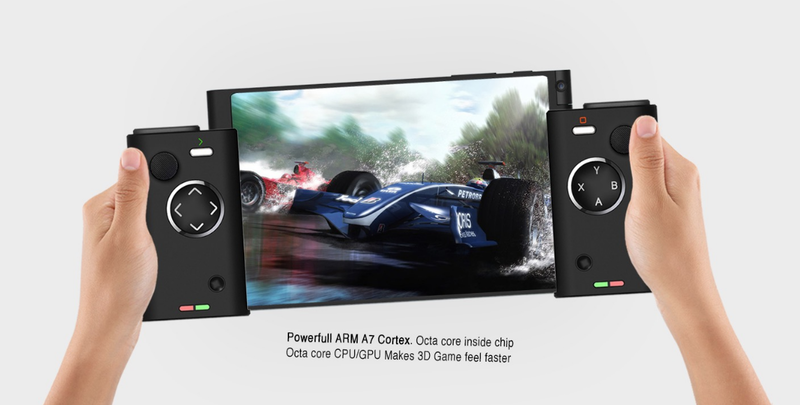 That would hold up if the X300 was just the controllers, but it's the full custom-built combination of screen/hardware and controllers that interoperate exclusively, including a pretty solid GPU for its time. 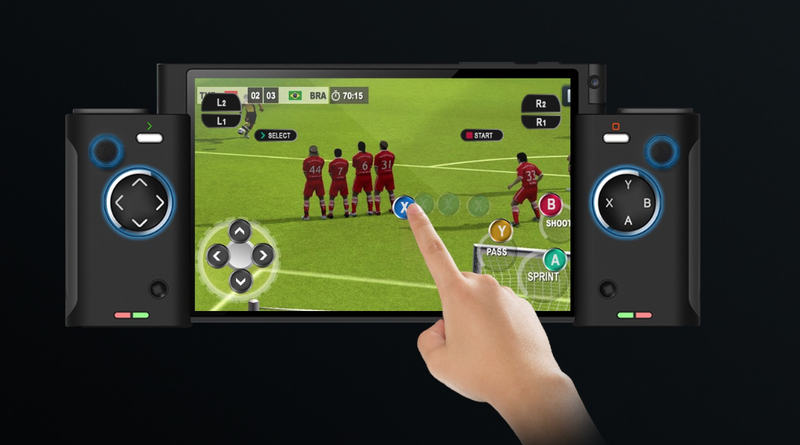 The only significant differences from information we currently have are the X300 runs Android instead of Nintendo's custom OS, and the Switch comes with a dock. 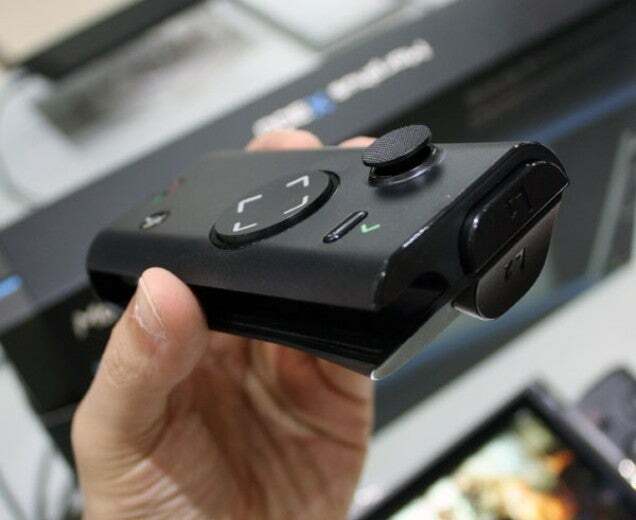 Both can be connected to a HDTV and both can switch seamlessly between HDTV and handheld modes. Something that a lot of people don't seem to realise is that the Nintendo Switch is not a new and revolutionary idea. 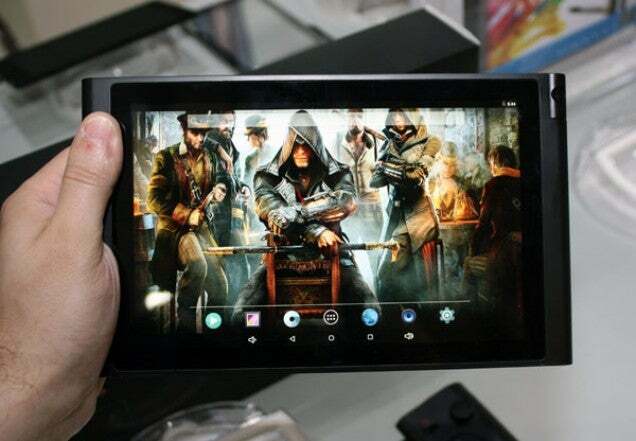 Tablets have been able to stream to TVs for many years now (Via device like Chromecast, AppleTV or other TV linked devices). There are also a large number of controllers out there for mobile devices that either use bluetooth to connect or hook in via the data plug using a cradle type setup. Heck, you can also use XBox controllers with the Surface via plain old USB. How the Switch differs though is that it is set up purely for gaming so instead of your apps needing to support the different control mechanisms and having to deal with streaming latency, the Switch is designed from the ground up to have everything just work for gaming right out of the box. I think the problem is 'single hardware platform' is something all the consoles do. Nintendo stood out because it experimented and invented new things. If they're not doing that, then they're 'just another console maker' with what is ultimately sub-par hardware for the generation. I think the Switch is unique enough amongst the big three to not be at that point quite yet, but it's a move in that direction that worries people. Nintendo's been riding the red line financially for a long time and after the Wii-U's under-performance they need a big hit to gain stability. A bad run on the Switch would have a good chance of tanking the company, and nobody wants that.